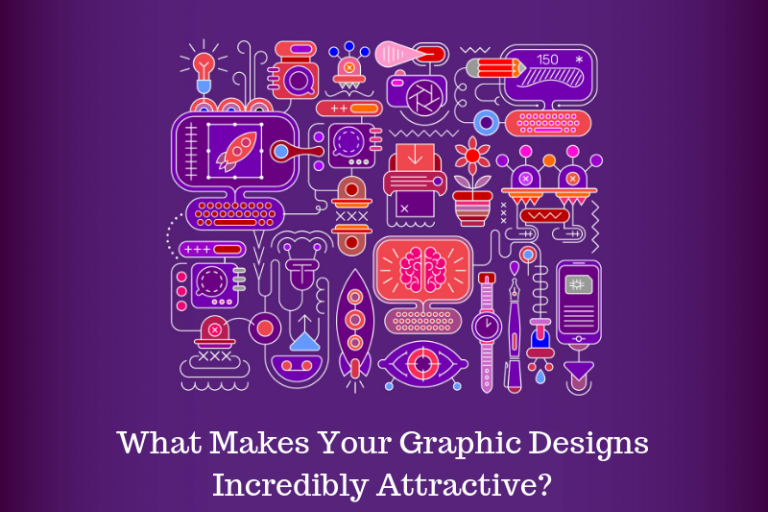 Why use vector packs to design? Every designer should have a library of vector elements that he can use to design. Vector packs are a group of elements that make your “designer life” much easier because they are already made and you just need a bit of talent and imagination to fit them in your designs. 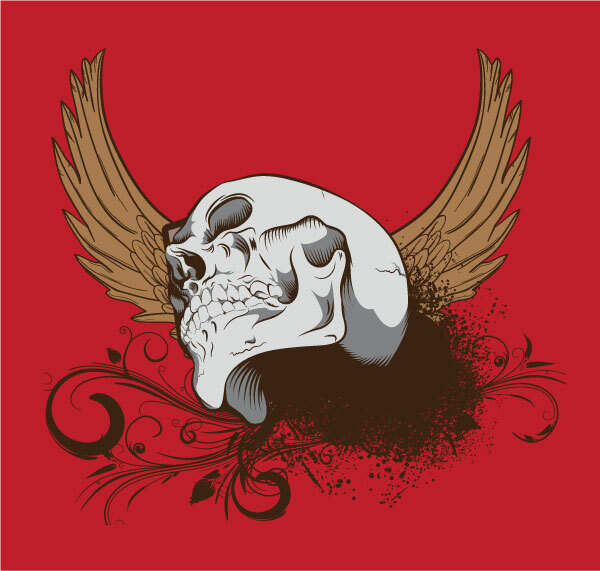 Vector packs are a collection of design elements usually with the same theme(like floral, wings, skulls, nature, silhouettes). Vector packs are not software or brushes, they are just vector shapes that you can add to your designs. Well, you can use them if you have a software like Adobe Illustrator, Corel Draw or Inkscape(this one is open source), I wouldn’t suggest you to open a vector fileÂ with a software like Adobe Photoshop because this is a raster program and you will not be able to scale the elements and it will turn them in bitmap. What you have to do is open the vector file(.eps, .svg, .ai) with one of the software above and copy and paste the elements into your design, simple as that. You don’t need to install them or anything like this. 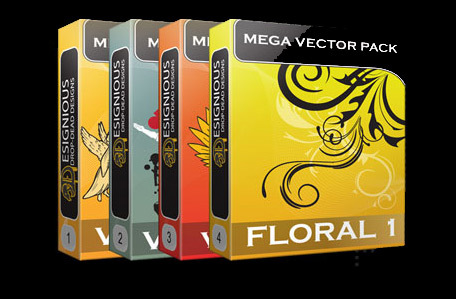 So why use vector packs? Its easier to use already made vector elements instead of drawing them yourself. These vector elements are used to improve designs, add a different feeling to your art work or they just look better than what you have at that time. Sometimes drawing can be time consuming and if the deadline is closing is easier to use already made vector elements to finish the work faster. If you are a new designer and you don’t have a library of elements you will probably want to go and download some free vectors, on designious.com we have some freebies in our free vector section for you to try. Please also visit our Vector packs category maybe you will find something you like. ← A laptop or a PC for design? 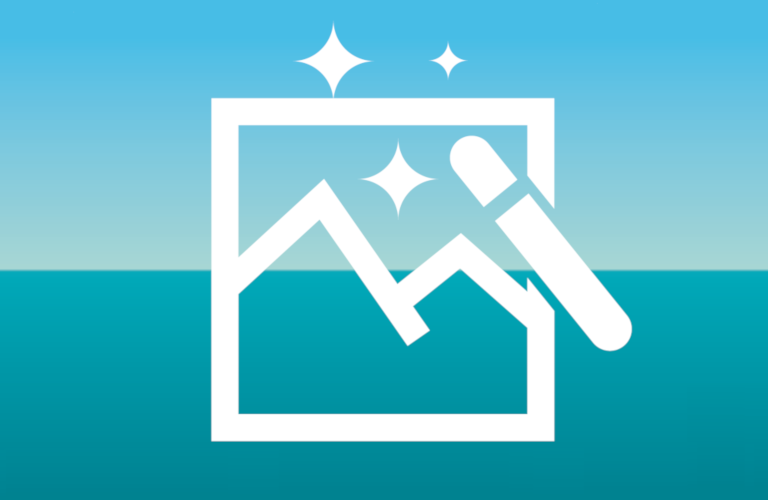 11 Comments → Why use vector packs to design? Pingback: CSS Brigit |Why use vector packs to design? Amazing that you have to make an argument to use vector graphics forâ€¦ things that are drawings! But then I roll my eyes when I see yet another “Designer” come in the door with a Business Card produced in Photoshop because they don’t know anything else. Just like they didn’t know anything else than Freehand or CorelDraw a decade ago. The case wasn’t made for using vector graphics for things that are drawings. 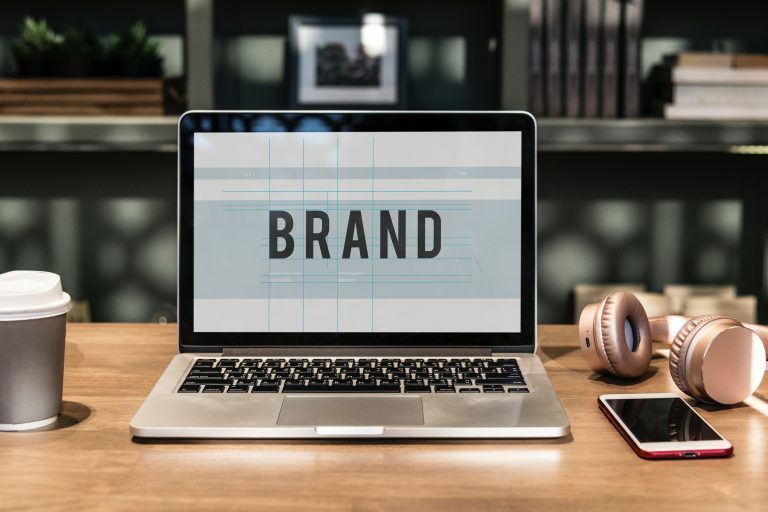 It was made to use pre-made vector graphics to save time. Much the way one would if they kept a library of their own vector art and used it at will. I highly doubt you would know the difference between a business card created (I use the word created as producing the card has to do with printing it) in Photoshop, Illustrator or InDesign. Who would care anyway if the created work has the correct resolution and colorspace for the project? What does rolling your eyes at the Photoshop created business card have to do with Vector Packs anyway? I suggest you get in touch with your left brain and learn to properly construct an argument. Further, I suspect you have never been much of a “Designer” yourself, I suspect you to be a wannabe…to use the vernacular of the day. If you do” design ” as a job, you ave to be fast and good at the same time.You ca imagine an abstract building but if you are an architect, you have to fit your project into the certain area and in shape that can “human live in” . Vector packs is where the future of design is going! Your blog is so informative… keep up the good work!!! !